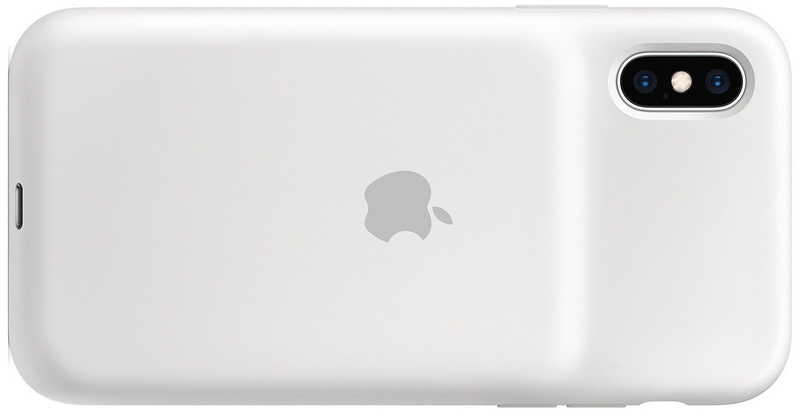 Today Apple released a few new products, all of them being Smart Battery Cases. There are battery cases for the iPhone XS, iPhone XS Max, and the iPhone XR. The battery cases come in two colors, Black and White. The Smart Battery Cases are compatible with Qi Chargers, so you will be able to charge the case with any of your Qi Chargers you have purchased. You can order a Smart Battery Case today and it will be available on January 18th, 2019. If you do order one, it will cost your $129. 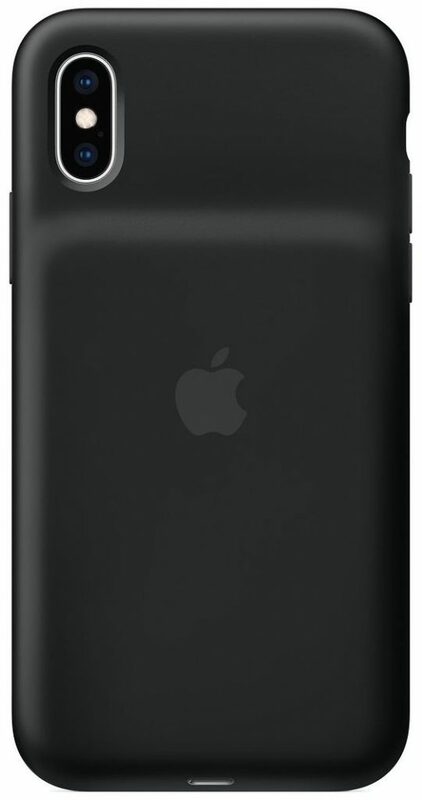 I have ordered a Black Smart Battery Case for my iPhone XS and once I get it and have had a bit of time with it, I will let you know my thoughts. If you are thinking about ordering a Smart Battery Case, but you have questions, let me know and I will do my best to answer them, once I get my case.